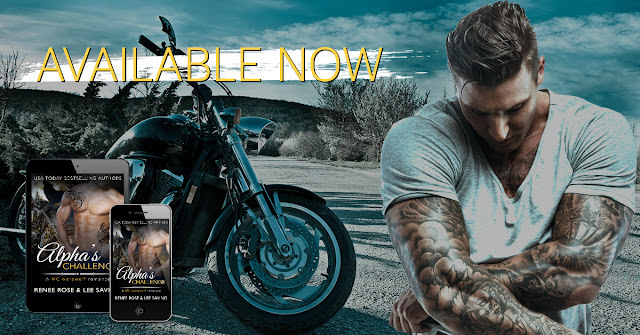 Alpha's Challenge by Renee Rose & Lee Savino IS LIVE! ...until instincts take over. Things get wild. Naked under the full moon, this wolfman has me howling for more. 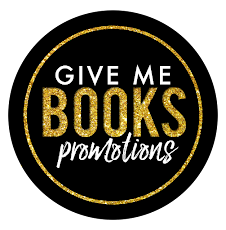 USA TODAY BESTSELLING AUTHOR Lee Savino has grandiose goals but most days can’t find her wallet or her keys so she just stays at home and writes. While she was studying creative writing at Hollins University, her first manuscript won the Hollins Fiction Prize. She lives in Richmond, Va with her awesome family. You can find her on Facebook in the Goddess Group (which you totally should join).